HARRISONBURG, Va (WHSV) — The total lunar eclipse, along with the super moon and full moon created a spectacular sight on Sunday January 20th into the morning of the 21st. 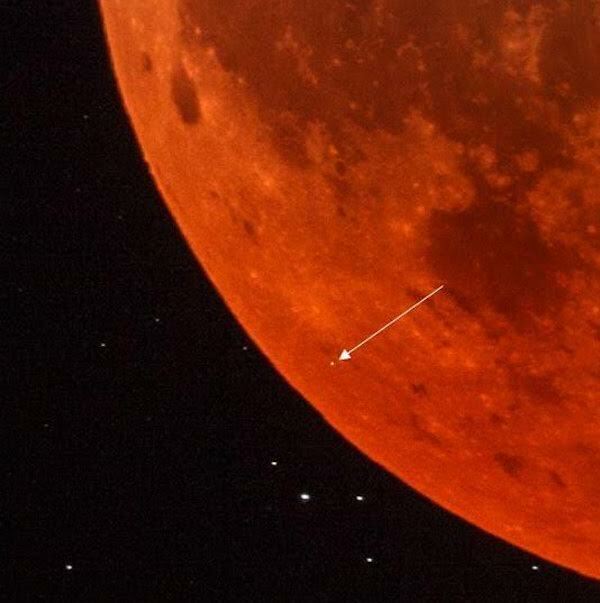 At the same time, a meteorite hit the moon during this event. A meteorite is a solid piece of debris from an object. Two examples of an object would be a asteroid or a comet. Click here to view the photo of the collision. Look for the tiny white dot, that would be the meteorite!